Zong 4G country’s leading data provider, upholds its social vow for contributing towards Pakistan’s educational system by supporting the students’ education, through development and continuation of educational practice at all stages. 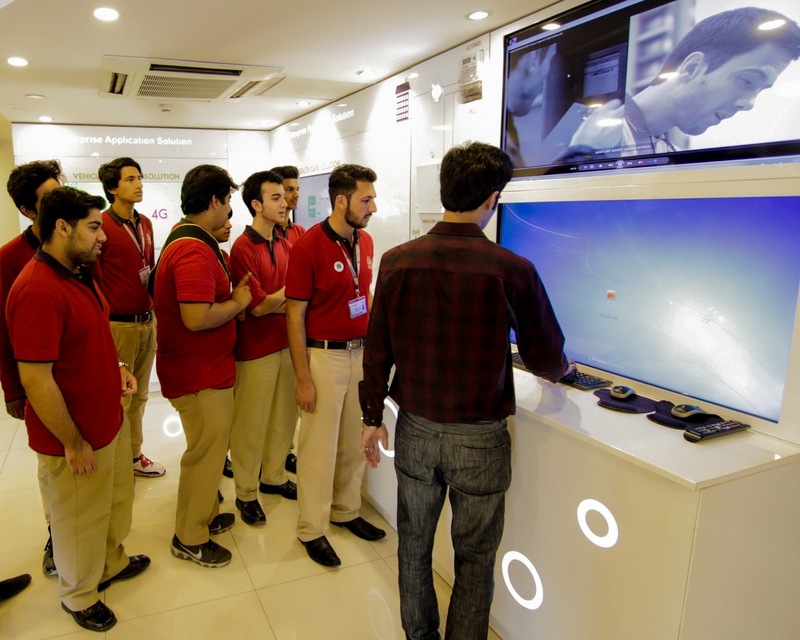 The company is aiming to let future generation benefit from the experience and support, it can provide as an official Chinese mobile company in Pakistan. Zong 4G has been making strides for the educational development of children of Pakistan. By hosting students, the company is fuelling the dreams of children to opt for a career in Science, technology, engineering, and mathematics (STEM). 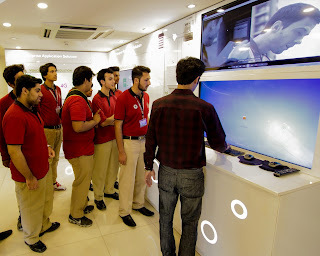 The company's slogan “New Dreams” reveals Zong 4G ultimate purpose is to give the young generation power to channelize new digital dreams, to enable connectivity between people around the world, reduce the digital divide and build a more sustainable and connected Pakistan.